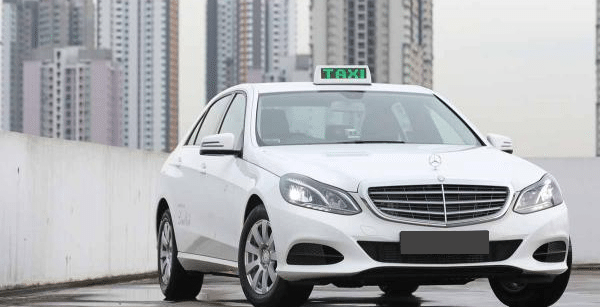 Our hotel transfer services in Singapore provide limousine cab to transfer you from your Singapore hotel to the airport (Changi Airport and Seletar Airport) or other destination. For instance, you can book a taxi in Singapore to fetch you from your hotel to other place (point to point transfer). Our hotel transfer service covers all the hotel in Singapore. In addition, hourly disposal services and airport transfer in Singapore is also available. 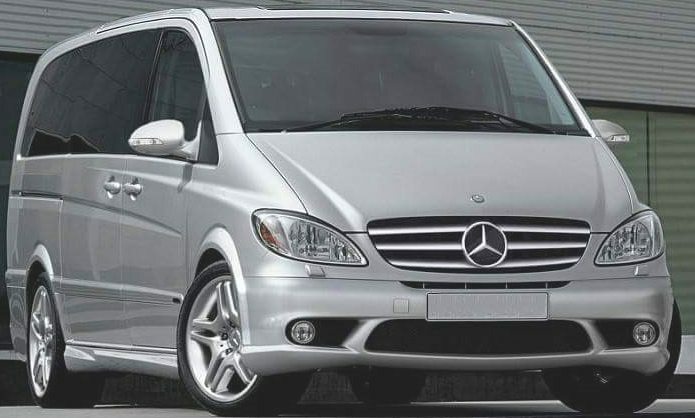 You can choose from a variety range of limousine taxi in Singapore for hotel transfer. Other than book 7-Seater taxi in Singapore, we also provide other type of limo taxi cab. The fees for hotel transfer in Singapore are different by limousine taxi and limousine service. Call us for more information. Looking for hotel in Singapore?